Southampton and Everton are chasing Sporting Lisbon defender Ruben Semedo, according to the football transfer rumours in Portuguese Media. Ruben Semedo has joined Sporting Lisbon from Futebol Benfica in 2009. The 22 year-old has a valid contract with Sporting Lisbon until the June 2022. 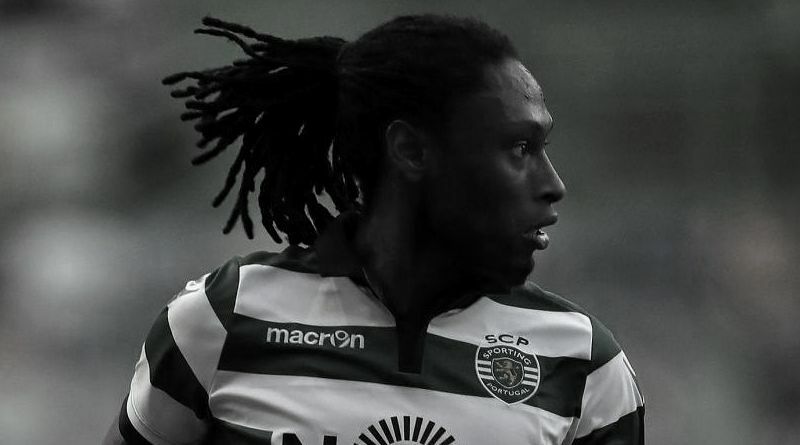 Since his arrival from Futebol Benfica, Ruben Semedo has played in 42 games for Sporting Lisbon, including 25 games in all competition this season. Semedo has also represented Portugal at Under-20 and Under-21 level, winning 10 caps across all age groups and scoring three goals. The 20-year-old is considered to be one of the brightest prospects in the Liga NOS. The Portugal international has been in fine form for Sporting Lisbon this season. Ruben Semedo has been long term target of Claude Puel and Ronald Koeman as the managers look to bolster their defensive options for the next season. Euro Football Rumours understood that Sporting Lisbon valuate their defender Ruben Semedo in the region of 24 million euros. How strong that interest is and whether Southampton and Everton will make a summer move remains to be seen but it is certainly one worth keeping an eye on.